Check out some of these awesome coloring pages and activities. 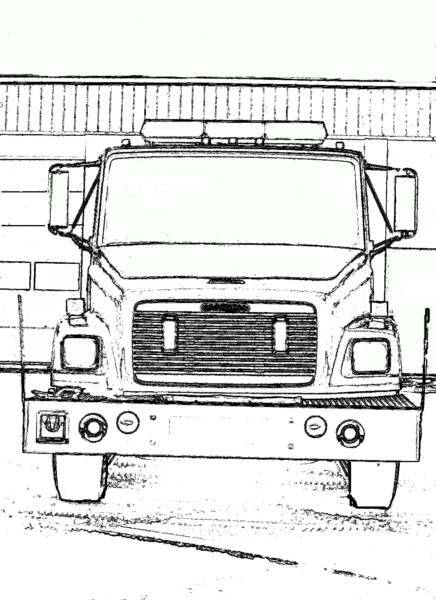 Be sure to click and print a coloring page and to bring it with you to our Fire Prevention Open House so we can put it on display and give you a cool prize. Don't forget Fire Prevention Week in October 2016. See you at the fire barn. Hey kids be sure to visit the Kid's Zone and also the Sparky® official website from NFPA to have more fun learning about fire safety. 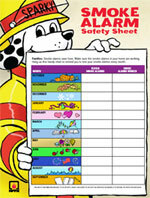 Sparky® says, "Click and print the Smoke Alarm Safety Sheet and use it to make sure your house is a sefe house."